TAG Pearl White Use as a base, or blend with the Tag regular colour range to create a beautiful e..
TAG professional face and body paints. Pearl Bronze Green has a lovely sheen. 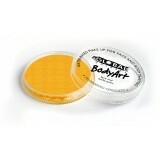 Perfect for a rich ..
TAG water based face and body paint. 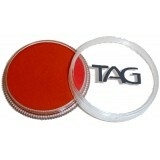 A gorgeous soft orange with a subtle sheen. 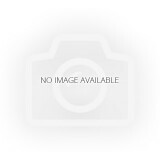 Excellent covera..
TAG professional face and body paints. Pearl Lilac has a lovely sheen. 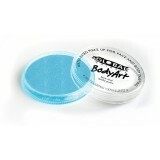 Perfect for a more subtle ..
TAG professional water based face and body paint. Pearl rose is a gorgeous pink with a slight she..
TAG professional face and body paints. Pearl blush has a lovely sheen. 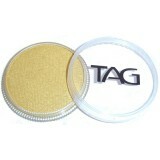 Perfect for a luxurious bu..
TAG professional face and body paints. 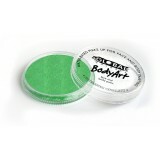 Pearl green has a lovely sheen. 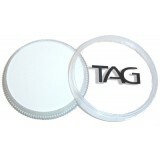 Perfect for a more subtle ..
TAG professional face and body paints. Pearl lime has a lovely sheen. 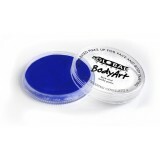 Perfect for a vibrant effec..
TAG professional face and body paints. Pearl silver has a lovely sheen. Perfect for a more subtle..
TAG professional face and body paints. Pearl red has a lovely sheen. 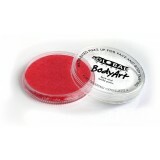 A vibrant red face and body ..
TAG professional face and body paints. Pearl gold has a lovely sheen. 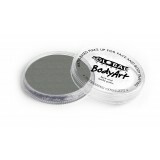 Perfect for a more subtle e..
TAG professional face and body paints. 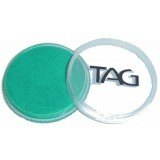 Pearl Teal has a lovely sheen. 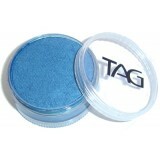 A beautiful bright colour, ..
TAG professional face and body paints. Pearl purple has a lovely sheen. 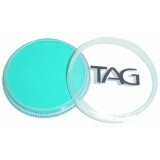 Perfect for a more subtle..
TAG professional face and body paints. Pearl Wine has a lovely sheen. 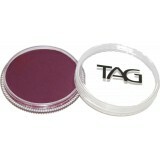 Perfect for a luxurious eff..
TAG professional face and body paints. Pearl yellow has a lovely sheen. 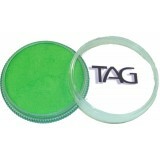 Perfect for a more subtle..
TAG professional face and body paints. Pearl Blue has a lovely sheen. 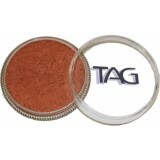 Perfect for a luxurious eff..
TAG professional face and body paints. NEW Pearl sky blue has a lovely sheen. 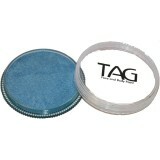 Perfect for a more ..
TAG professional face and body paints. 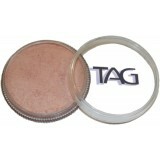 Pearl copper has a rich, lovely sheen. Perfect for a luxur..
TAG Pearl Black is delicate with a slight sheen. 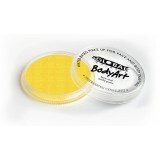 A beautiful silky paint which is very easy to ap..
TAG professional face and body paints. Pearl old gold has a lovely sheen. Perfect for a beautiful..
Beautiful, professional waterbased pearl makeup in a convenient 90g jar. 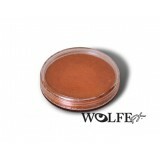 Excellent coverage and v..
Wolfe FX Metallix Copper has a brilliant sheen and will compliment any design. Wolfe FX premium H..
Wolfe FX Metallix Aztec Gold has a brilliant sheen and will compliment any design. 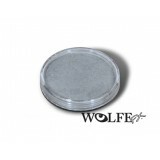 Wolfe FX premi..
Wolfe FX Metallix Silver has a brilliant sheen and will compliment any design. 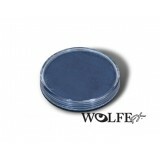 Wolfe FX premium H..
Wolfe FX Metallix Blue has a brilliant sheen and will compliment any design. Wolfe FX premium Hyd..